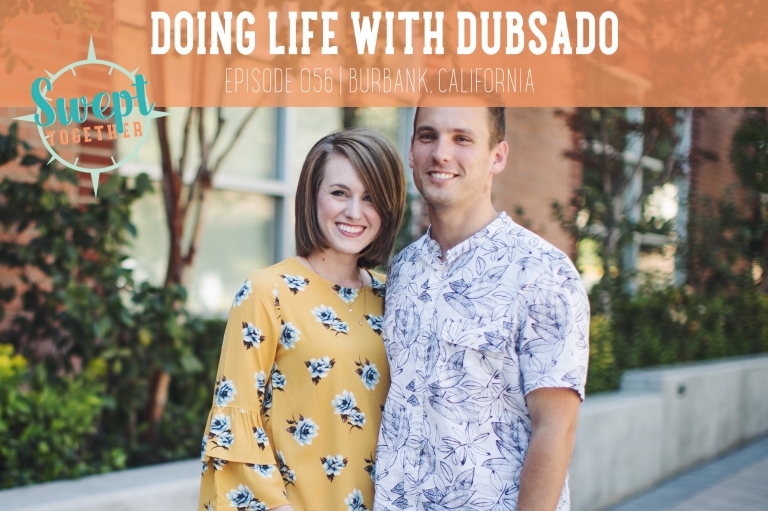 On today’s episode, we’re learning to identify the “back rub look,” the trouble that can arise once you’ve watched everything on the Internet, and the secret to getting things done as parents from Becca and Jake of Dubsado. Parenting + owning a business together: what is the secret? *Full disclosure* Using the above code will give Annabelle a small affiliate fee, but we would never recommend something we don’t use and love – and Annabelle LOVES Dubsado and uses it daily in her own business.